Dina was great and a pleasure to work with concerning my vehicle purchase. 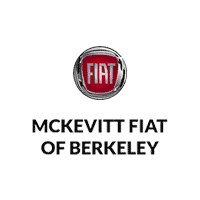 I've always had great service from McKevitt. Courteous staff and timely repairs. We have all our service and now we have purchased here. Good people! Sam is very professional and attentive. My car was there 1 whole week because of warranty issues and Sam took the time to call me daily with updates and also explained everything that was done with great detail. Thank you. My required repair was handled promptly and efficiently ! Plus - I was given a &apos;loaner&apos; vehicle so I could commute &apos;back and forward&apos; to Walnut Creek. - Excellent service !